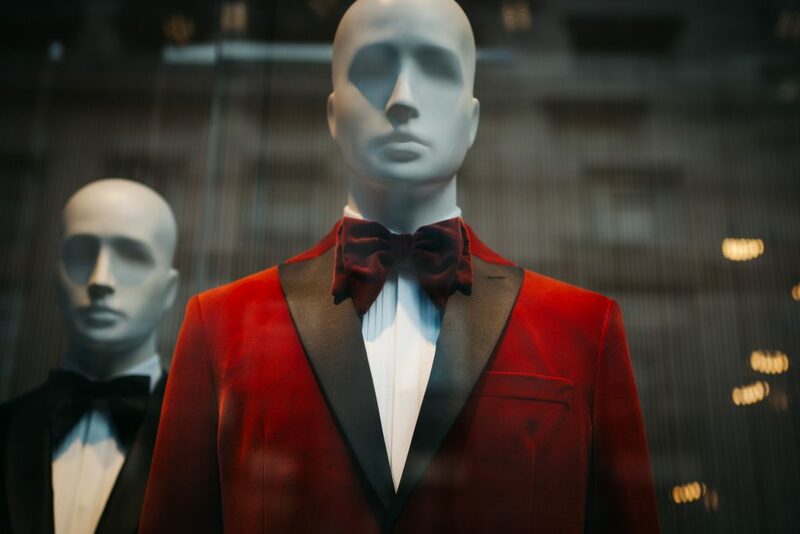 Explicit informed consent is required to ‘switch’ a consumer from one retailer to another. Following extensive news and political coverage of energy costs, we are seeing an increase in the numbers of consumers ‘switching.’ Today we look at the elements of explicit informed consent, compliance failures, and risk factors. 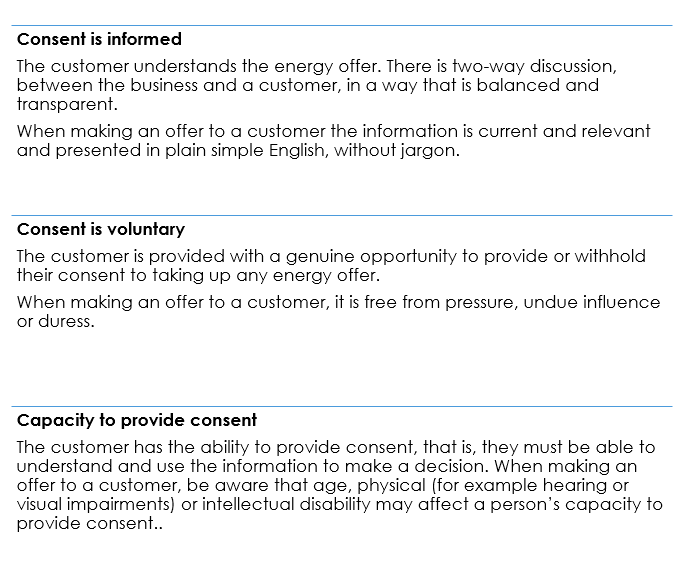 Explicit informed consent is one of the most important concepts in the energy industry. Explicit Informed Consent is required for a variety of transactions in the energy market. 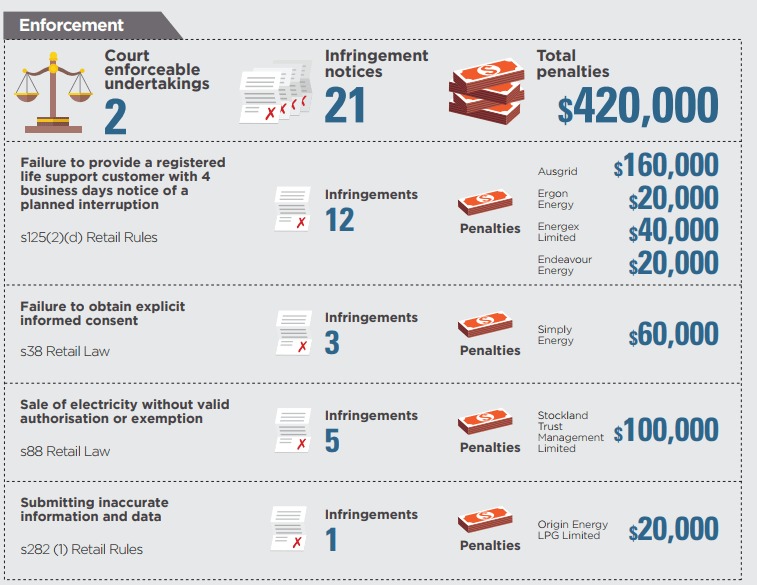 The Australian Energy Regulator (AER) has taken action against electricity retailers who have failed to obtain EIC. “In 2015, the Federal Court ordered by consent that EnergyAustralia Pty Ltd (EnergyAustralia) pay penalties of $500 000 for failing to obtain the explicit informed consent of customers. In separate concurrent proceedings brought by the ACCC, the Federal Court imposed penalties of $1 million on EnergyAustralia and $100,000 on its telemarketing agent Bright Choice, after finding that they had made false or misleading representations to consumers. If you have any questions about EIC please get in touch.